Dwarf Conifer Pond at the San Francisco Botanical Gardens. Pine Lake at Stern Grove. 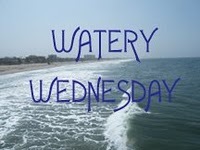 Make sure to visit the other participants at Watery Wednesday by clicking the above link. Great water shots...I always love water droplets on flowers. Those are some mighty big fish in the lake...guess because Manfred doesn't try to eat them. When are we going on another photo shoot? I need cheering up. Let's do Chinatown this time. Looks wonderful & visually refreshing is the heat of the summer! Beautiful view, and wonderful photos! Carmen, Chinatown sounds great but not until after the first. A weekday would be awesome. What nice choices for a variety of watery shots. 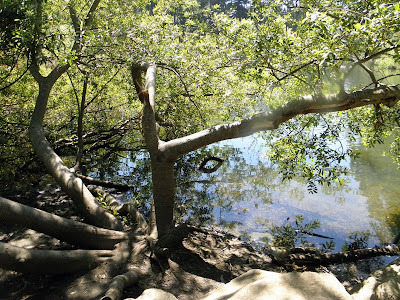 Wandering through arboretums is such a zen like experience and that dward conifer pond is calling to me! I may be in the San Francisco area in October and would love to visit the botanical gardens if I do come. Cheryl, thanks for the comments and if you are in SF please let me know beforehand and I can show you around the gardens. You'll love it there. beautiful shots Jo, it seems to me you are enjoying the life outdoors everyday, good for you. keep up the shots, I love them. I love the fish, and the way they are swimming through the reflections! Great photos of the botanical garden. It's been a little while since I was last there. I live in SF and often feature images from the city on WW, including today. Please do stop by. betchai, I'm trying to get out there everyday. It's so much fun. Judy, yeah I was surprised to see those fish out there so I had to get a shot. They swam so fast I barely caught them. cat, Thank you and I will drop by and take a look. I love these; especially the tree over the water, and the fishes. Reminds me of my earlier country life. Lets play a game. How many fish do you see in the photo? I saw more than I originally saw, after looking closer. 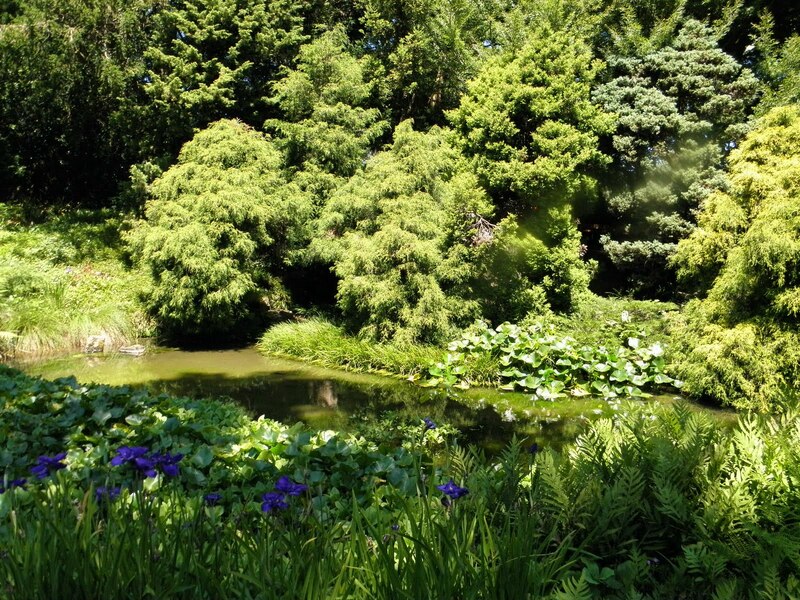 How fortunate you are to be able to visit these wonderful gardens so often. Each time we visit the city I hope to get there but it never seems to happen. Martha, I live close by both - within walking distance so it's easy for me to get there. Thanks for coming by. I love places like these, hopefully I'll see some trees and water this August, and now I am even more impatient to see them. Amazing shots, Joanne! I like how those blue flowers highlight the Dwarf Conifer Pond area. You sure have seen some scenic places in the SF area that I don't think I have ever visited. What wonderful shots! I really like these, from the splash of purple flowers in the midst of all the green foliage in the first shot, to the shadows in the water over the fish. Beautiful! The fish picture is cool. 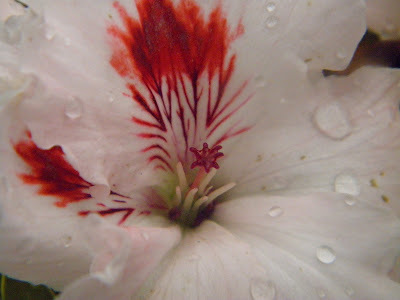 I like your picture that has water droplets on petals! Very nice.